Teaching Mathematics for Learning Nancy Bunt, Ed.D. 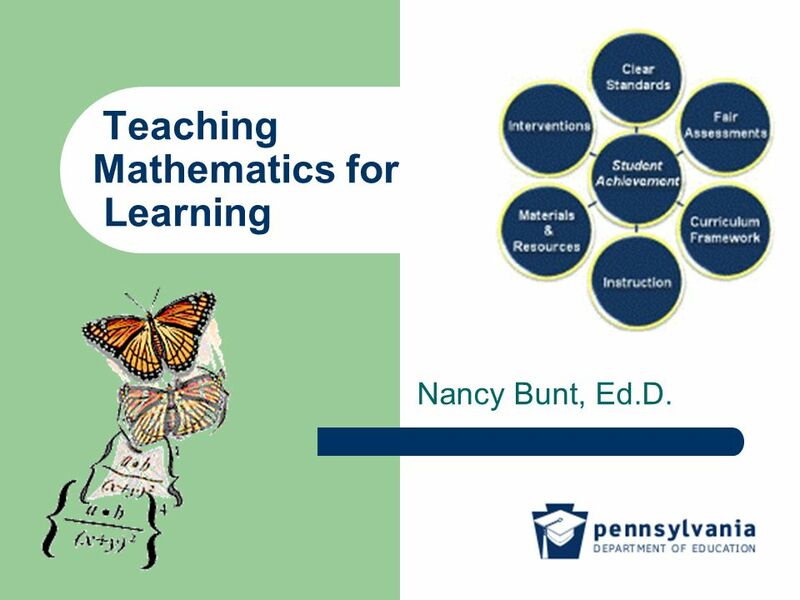 1 Teaching Mathematics for Learning Nancy Bunt, Ed.D. 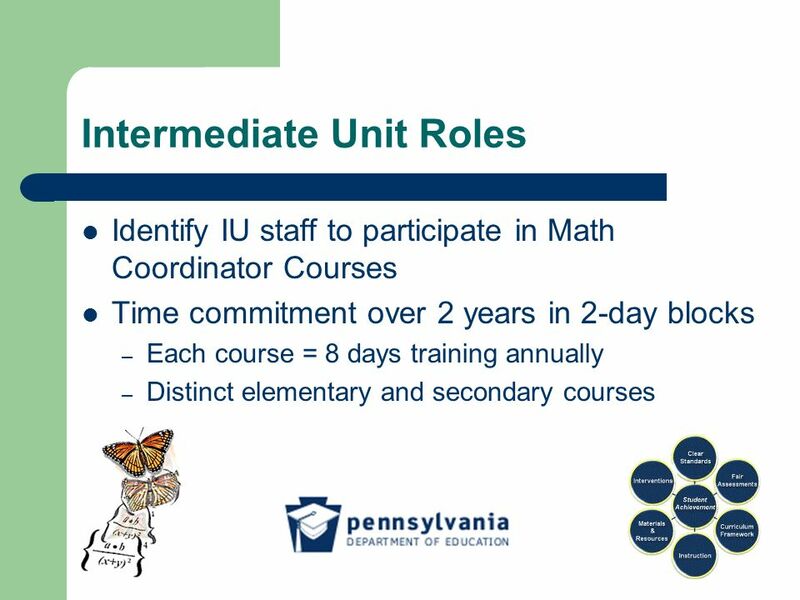 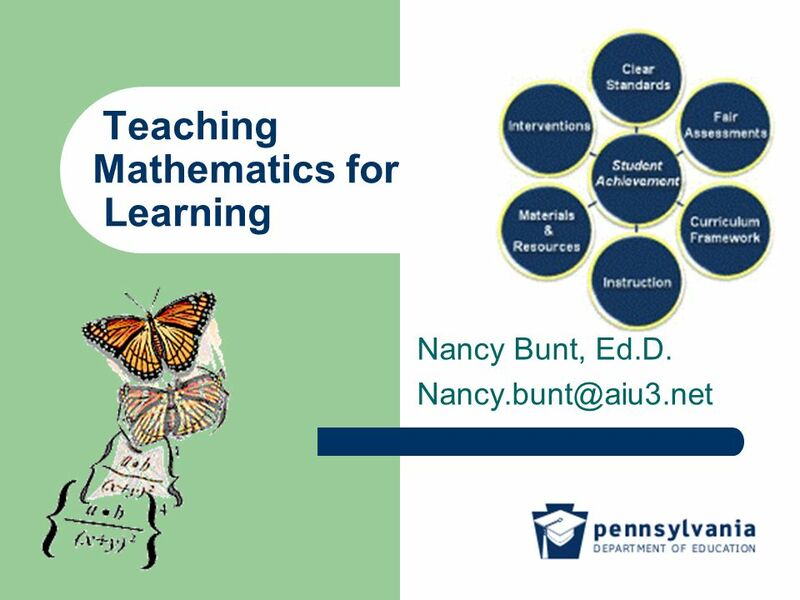 Download ppt "Teaching Mathematics for Learning Nancy Bunt, Ed.D." KtO—In a Glance Local Literacy Plan Year 2- Keystones to Opportunity.  Objectives: 1. 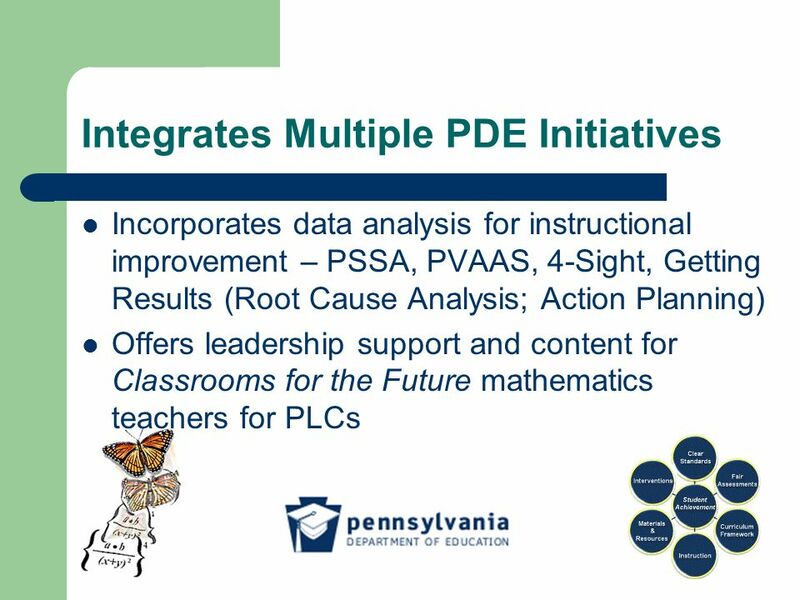 Initiate a strategic planning process to identify district- wide priorities and ensure they are met by aligning resources with those goals. Teaching Mathematics for Learning in the 21 st Century. Bridging Project Vermont Reads Institute at UVM. Consultants  Nancy Woods, Coordinator  Pam Chomsky-Higgins  Sue Biggam  Loralyn LeBlanc  Gayle Moskowitz. Northeast Region Group Planning Time July 11, : :30 The New Northeast Team. Update and 2009 Grant Process. What is ITQ? Part of Federal No Child Left Behind $$ focused on increasing the number of “highly qualified” teachers in. 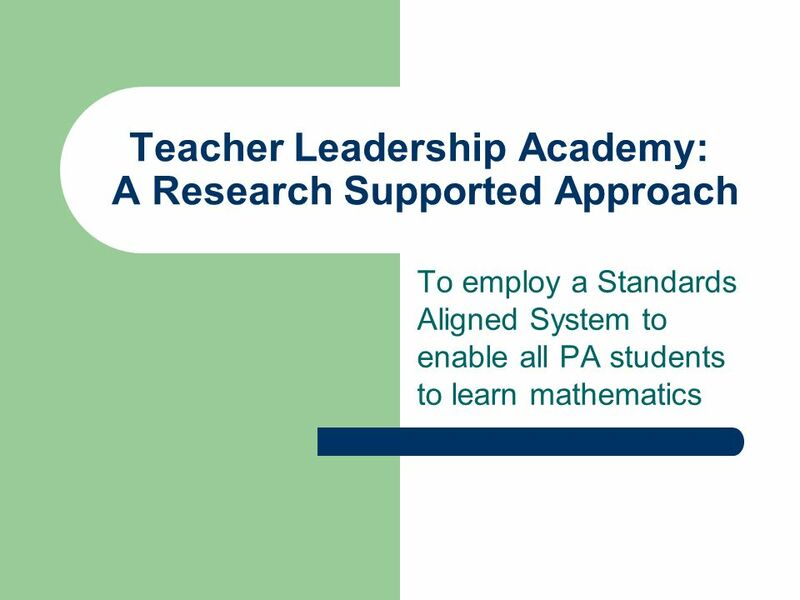 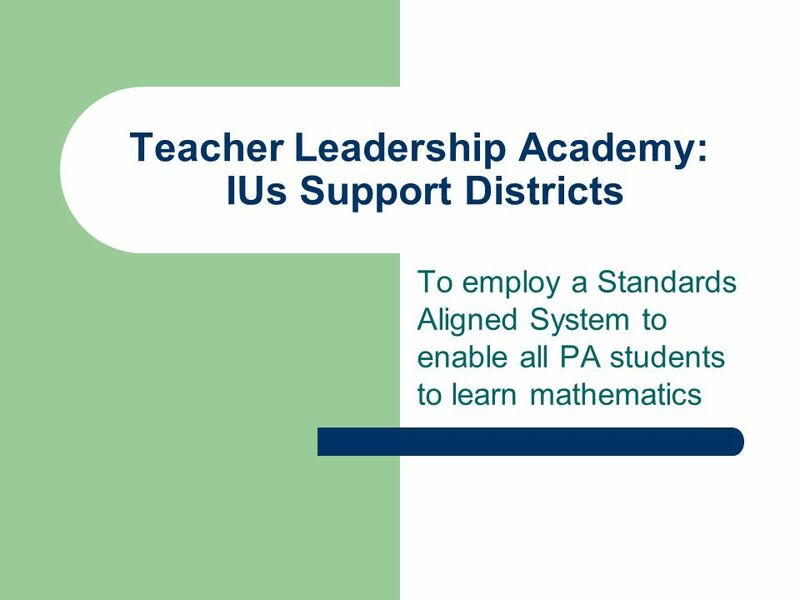 Multi-tiered System of Supports District Application. Getting CONNECT-ED in Montgomery Township Presentation of Learning Amy Wish Kari McGann JoAnn Zisa June 30, 2011. 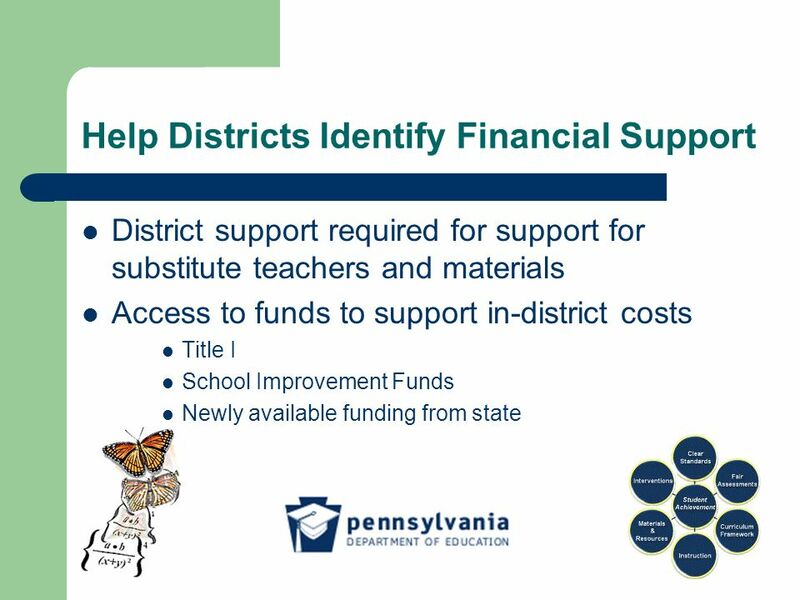 RAISE: Reading Apprenticeship Improving Secondary Education An Update on RAISE, PA LIRA 2013, and Sustainability for PA.